West Henrietta, NY - The Outdoor Group announces today the promotion of Tommy Gomez to the position of Plant Manager. In his new role, Tommy will be responsible for managing all manufacturing operations including assembly, supply chain, planning and warehouse management. He will continue to drive the team toward continuous process improvement to improve quality and reduce cost. Gomez, also a pro staff shooter for Elite Archery, Scott Archery, Custom Bow Equipment and Winner’s Choice (products engineered and manufactured in The Outdoor Group’s West Henrietta facility), has been with The Outdoor Group for three years and in that time, he has held the position of Warranty/Tech Support coordinator, Pro Staff Manager, and Product Manager. The Outdoor Group is confident Tommy will excel in this position and believes he is a strong asset to the team. 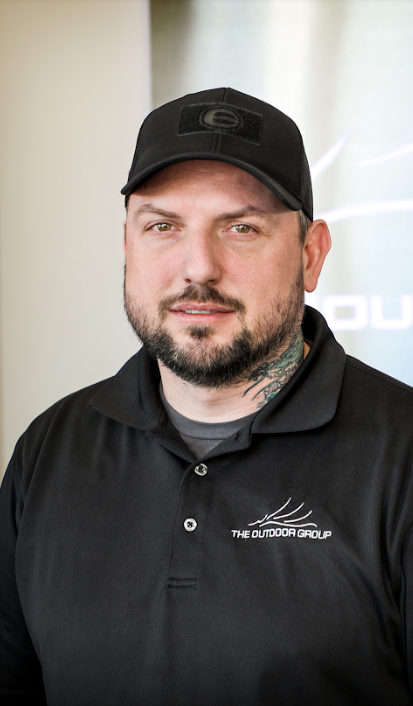 Established in 2012 and headquartered in Henrietta, New York, The Outdoor Group is parent company to the premier brands of Elite Archery, Duel Game Calls, Scott Archery, Custom Bow Equipment, Winner’s Choice Custom Bowstrings, Slick Trick Broadheads, Solid Broadheads, CAMX Crossbows, and Lynch Mob Calls.